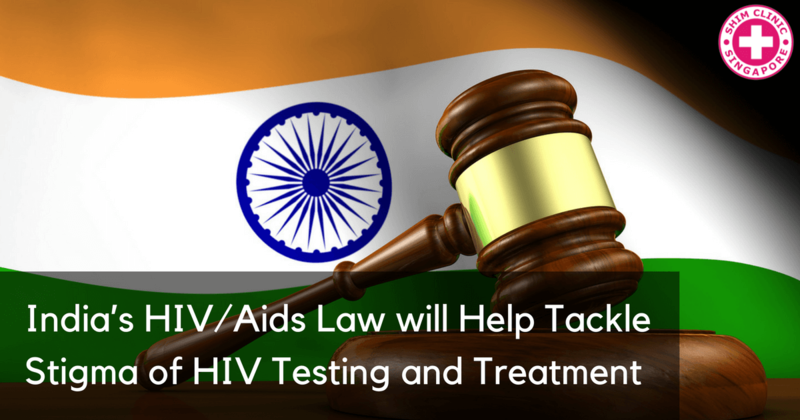 India has passed a law that makes it a ‘criminal offence’ to discriminate against HIV positive people. 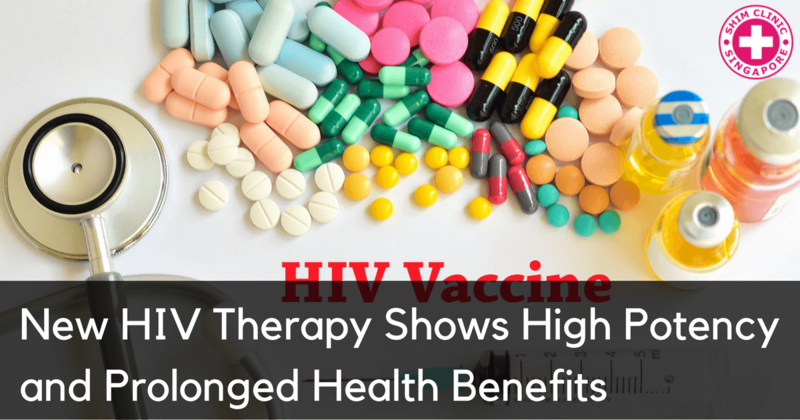 The bill however, stands to raise demand for ARVs. 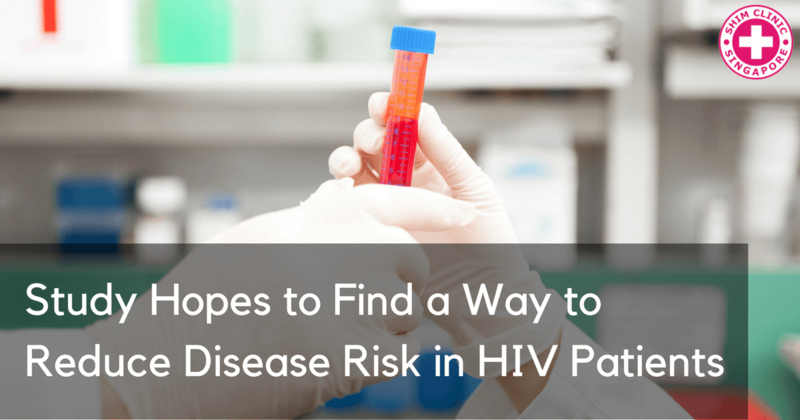 Chronic lung disease is one of the most fatal side effect among HIV patients. 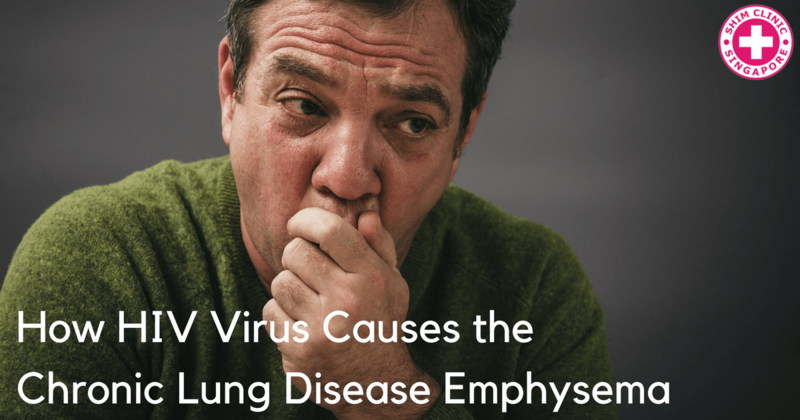 Researchers have found out how HIV causes this lung disorder. 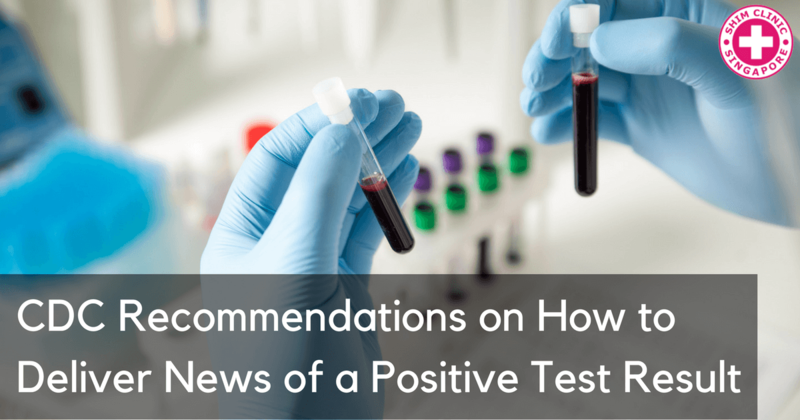 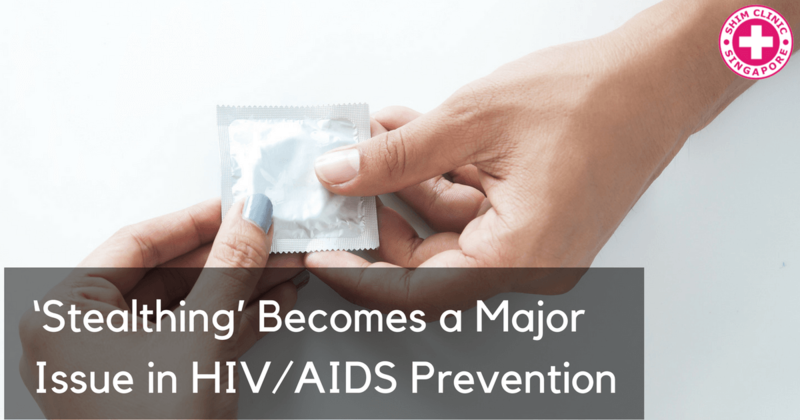 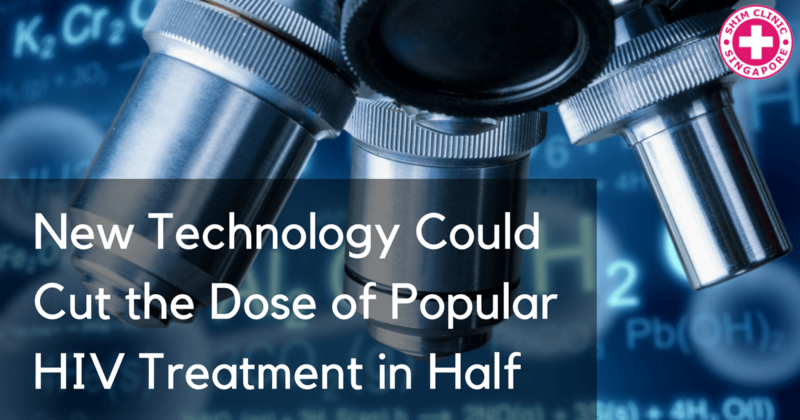 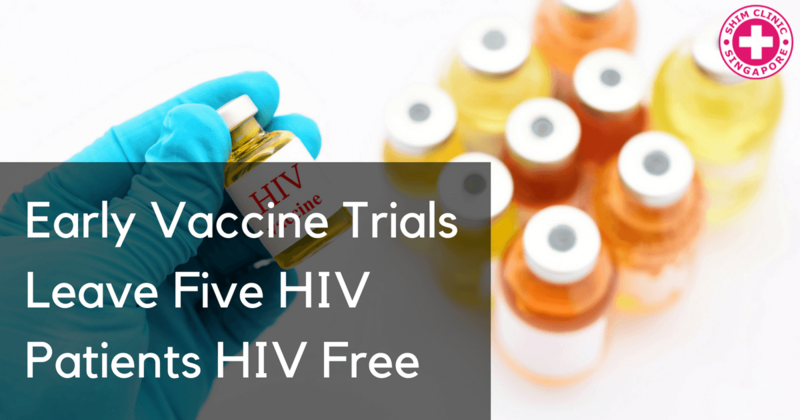 Scientists have discovered a new HIV treatment that could be more efficient especially for people who may have developed the resistant version of HIV virus. 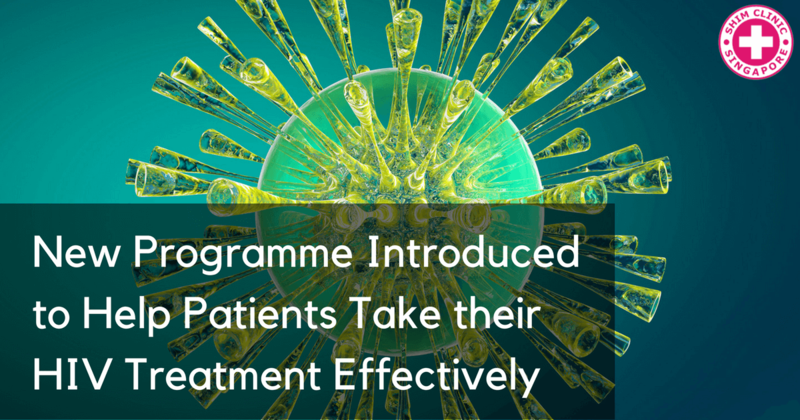 Researchers in the Netherlands have come up with a new programme that will help HIV patients to take their medication regularly to increase its efficacy.